Building good quality muscle comes down to hard training, good eating and the best supplements. Developing a lean and strong physique is all about the balance between training and recovery. When you hit the weights room you need to channel your inner rage, crushing your workouts and giving it your all. That’s the trigger, the spark that sets you off on your journey. 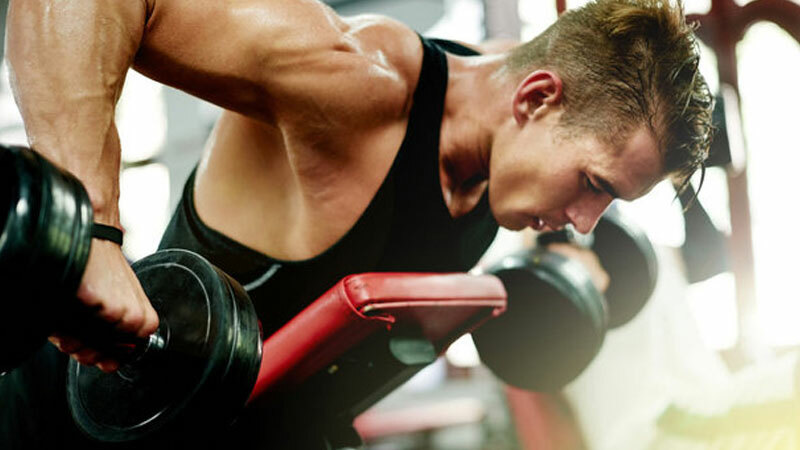 Away from the gym you need to focus on optimal growth and regeneration – through the best diet and highest-quality muscle building supplements. In this detailed guide we’ll take you through an honest, scientific breakdown of the nutrients you need right now to maximize results. Carving out lean mass that’s both aesthetic and functional is no easy task. It takes hard work and dedication in the gym, as well as in the kitchen. Good quality muscle mass doesn’t just look good. It performs well too. Not only does a ripped physique boost strength, power and all-round athleticism, it also helps to protect you from injury. The more robust you are, the more resilient and bulletproof you become. Like a demigod, only with the potential to win the Olympia. But here’s the issue… Growing muscle isn’t easy. There’s a game of balance when it comes to muscle quality. On one side you’ve got to initiate the growth response with the right stimulus. Get that wrong and you’ll never step foot out of the door. Without this stimulus you won’t trigger muscle hypertrophy – an increase in protein synthesis that results in the growth of muscle cells. What many people don’t realize is that muscle growth doesn’t happen in the gym. When you lift weights, you break down muscle cells and cause cellular damage. This might sound like a bad thing… but it’s essential for the next stage. Once the stimulus is created, it’s up to you to optimize the way your muscle cells grow. With the right diet and lifestyle, you can accelerate healing, and supercharge your muscle cells into hyper-growth. It’s at this stage where growth occurs. Prioritize large muscle exercises – compound lifts that work multiple muscles should be the focus of your program. You can build muscle at any rep range – the important thing is to lift as heavy as you can for those reps, work to fatigue but avoid absolute failure. Take your time – make sure you rest 3-5 minutes between sets. Full recovery means heavier weights in the following sets. Nail your surplus – eating ~500 kcal more than your body needs to maintain mass will give you the fuel to spark some extra growth. Sleep more! – as the main anabolic weapon in your arsenal, sleeping 7-9 hours each night should be your number one goal on a mass building program. Eating healthy, nutrient-rich foods helps to give your body the energy it needs. Not only does it help you work out harder in the gym without fatigue, it also maximizes the way you build lean muscle. 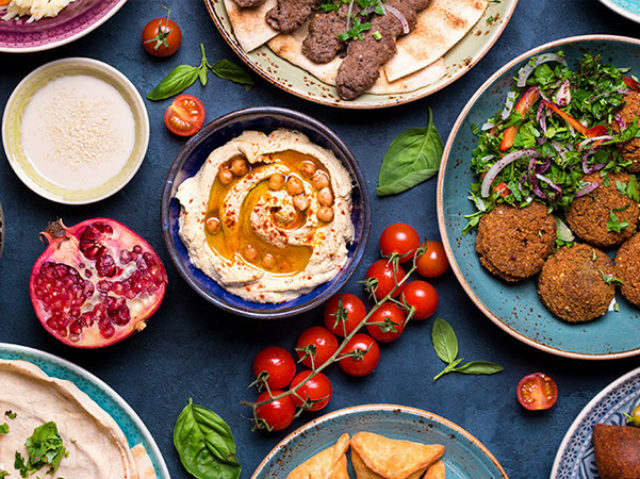 With a busy day and a million-miles-per-hour lifestyle, you can’t always eat the foods you like… and even when you do you’re not quite getting what you need. That’s where muscle building supplements come in. 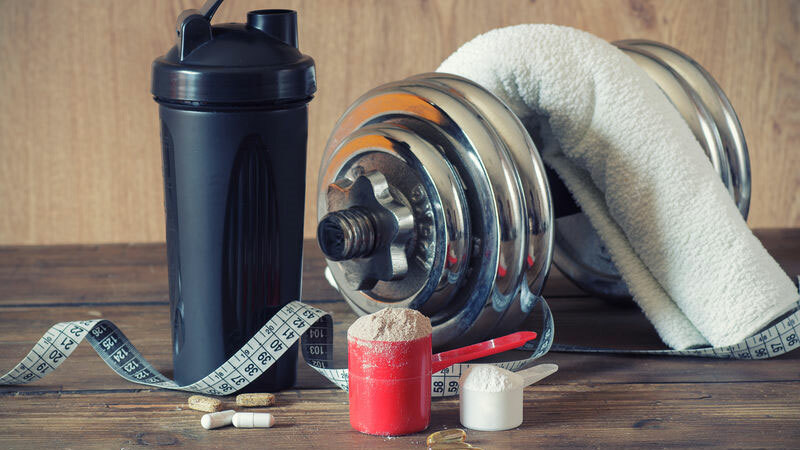 Muscle building supplements are quick, simple and easy ways to maximize nutrition without the fuss. When you haven’t got time to plan a healthy snack or you want to dial into your post-workout nutrition with an optimal approach these solid products are there to help. Creatine is a proven muscle-building supplement that’ll also boost strength, stamina and brain function. When it comes to building athletic, functional muscle mass, creatine should always be on your list. 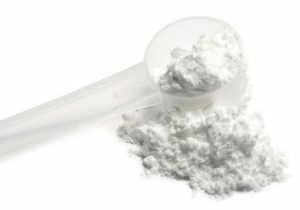 As a nitrogenous compound, creatine is made up of three amino acids – glycine, arginine and methionine. Your body stores around 2 g of creatine each day during protein metabolism. It’s then stored mostly in skeletal muscles tissue, with small amounts stored in your liver and kidneys. You can obtain creatine from red meat and shellfish. But if you fall short, your body will make up the rest. However, a supplement allows you to store much more. To understand the role of creatine you need a short biology lesson around energy production. When you eat food, you need to convert the calories in it into usable energy. This ‘currency’ of energy is called adenosine triphosphate (ATP). ATP is the only type of energy that can access your muscle cells, and without it you wouldn’t be able to move or breathe or think. You wouldn’t be here. 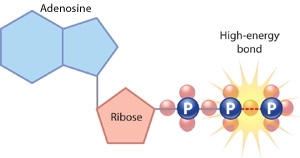 ATP is made up of a molecule called adenosine and three phosphate bonds. When your body needs energy, it breaks one of those bonds off, and much like a firecracker, energy is made. During exercise, your use of ATP goes up. But your body only stores 100 g or so of ATP and you soon use it up – so you need ways of making more of it before stores become depleted. 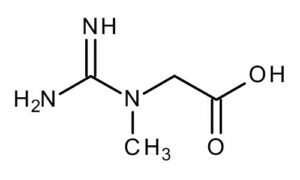 Creatine donates part of its chemical structure to help turn ADP back into ATP. That way you’ve got more energy ready to be used, over and over again. Why is creatine an effective muscle builder? If you can train harder for longer without fatigue, you’re more likely to trigger the anabolic response needed to build muscle. The primary goal of anyone trying to build muscle is to lift as heavy as possible for as many reps as possible – what’s called load volume. Supplementing creatine allows you to store more of the compound in muscle tissue. It’s like throwing cash in the bank – when the time comes to spend it, you’ve got more you can withdraw. The International Society of Sports Nutrition suggest that weightlifting athletes consume between 5-10 g of creatine each day. That’s a lot of meat and fish! A supplement makes it much easier for you to reach that threshold. Key Point: Supplement 5 g of creatine monohydrate each day to build strength and muscle mass, as well as protecting yourself from cognitive disorders. 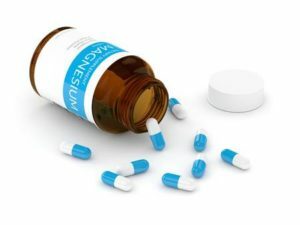 A steroid hormone with huge benefits to muscle recovery, stamina, health and overall performance. Vitamin D (known as 25(OH)D) as a supplement has exploded over the last few months. It’s only within the last few years that scientists have realized the shear firepower that this compound offers. The main source of vitamin D though is the sun. When your skin comes into contact with the UVB rays of sunlight, a cascade of chemical reactions takes place – from the production of 7-dehydrocholesterol, to 25(OH)D.
According to research reviews, 50% of people don’t get enough 25(OH)D. That’s as many as 1 billion people with lower-than-optimal levels of this important nutrient. That’s a lot of people. And no surprise that experts call it a global epidemic. This is the important part we don’t want you to forget…. stick to vitamin D3 for the best muscle building supplement. Research shows that it has a superior absorption rate and the benefits are much more pronounced. Vitamin D2 is formed when yeast encounters UV light…. and it’s been found to have negative effects in some studies. 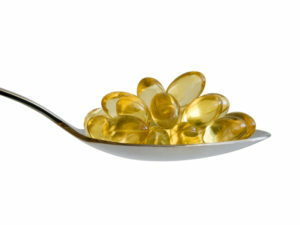 Why is vitamin D an effective muscle building supplement? 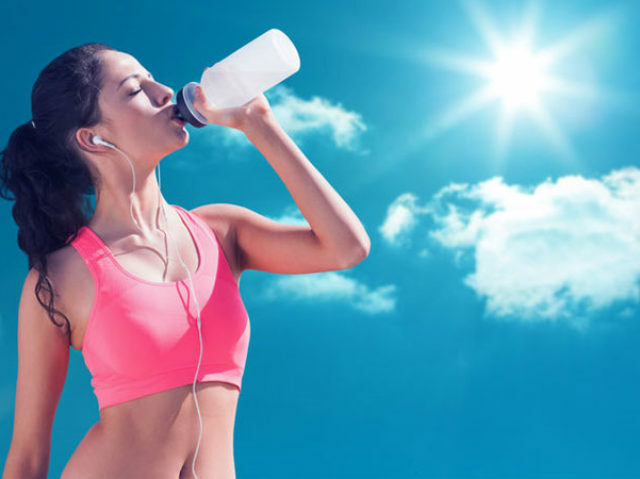 Over the last few years scientists have discovered that athletes have been missing out on the muscle building benefits of vitamin D3 supplementation. 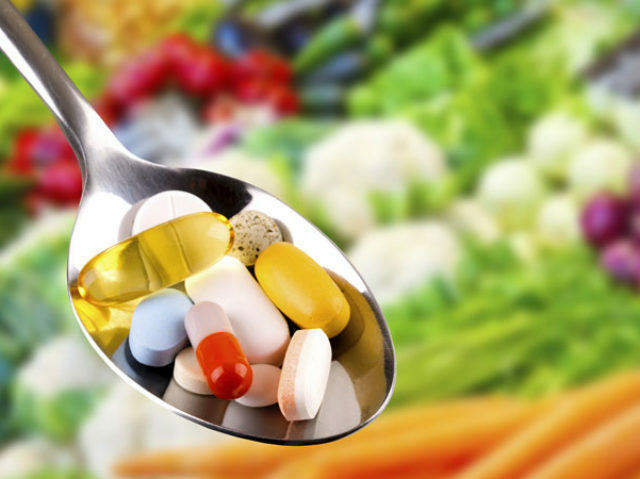 It’s now the number one supplement given to nutritionists to hardworking sportspeople who want to perform well and look great. Enhanced muscle recovery – 4,000 IU of vitamin D3 over a 28-day period has been shown to reduce muscle soreness and boost ‘return to play’ fitness. 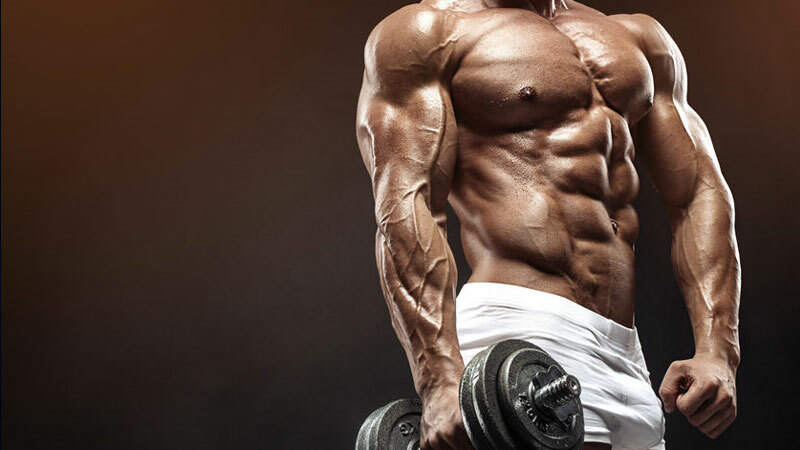 Elevated testosterone levels – as the primary steroidal and anabolic hormone, higher testosterone levels are associated with more lean mass and less body fat. Stimulates protein synthesis and muscle growth – higher doses of D3 are ‘associated with positive adaptations to musculoskeletal parameters‘. Key Point: between 2,000-5,000 IU each day is enough to boost muscle recovery and growth. Protein is the most important nutrient for muscle recovery, rejuvenation and growth. Without it you’re not getting jacked. It’s a great idea to get sufficient protein in your diet – not just for muscle building, but for health too. 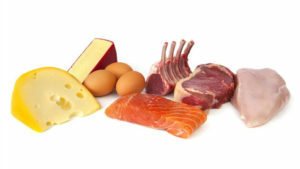 Higher protein diets are associated with lower levels of body fat, stronger bones and better vascular health. 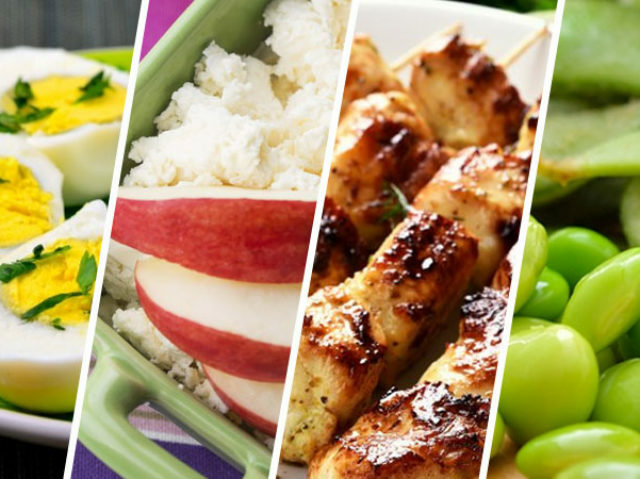 Foods that are high in protein include animal products (poultry, red meat, eggs and dairy) as well as beans, soy and some grains and seeds. Back in the day, the only protein powder supplements you’d find were whey based. But as the gym life has evolved and fitness has ingrained itself in popular culture, these supplements have become more diverse. Whey protein – a the most popular form of protein supplement, whey is the liquid part of dairy food. If you’ve ever opened a yogurt and there’s a clear liquid on top, that’s whey. It’s absorption rate and amino acid content is the highest available. Casein protein – much like whey, casein is found in dairy foods. It absorbs much slower than whey though and is often used as an ‘overnight’ supplement due to its slow release of proteins. Hemp protein – a plant-based protein for vegetarians and vegans, hemp comes from the marijuana plant (although it doesn’t contain psychoactive ingredients). It doesn’t contain all the essential amino acids for muscle growth, but it is well-digested. 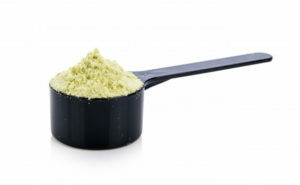 Pea protein – as a vegan alternative to whey and casein, pea protein is made from split peas. It contains all essential muscle building amino acids and is faster to absorb than casein (but not whey). How does protein supplementation build muscle? 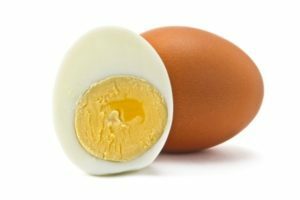 Your body needs protein to trigger muscle growth. It’s that simple. And while you can get sufficient protein from food alone, a supplement provides a simple, quick alternative. Protein supplementation has been found to increase muscle mass in a number of studies – study, study, study. It does this by speeding up muscle cell growth while at the same time slowing down degradation. Key Point: Protein supplementation is popular in muscle building. It speeds up recovery and stimulates net protein synthesis, which is the key to developing mass. A mineral that optimize chemical reactions in the body that lead to gains in muscle mass and strength, as well as better recovery and sleep quality. Magnesium is an essential nutrient. Your body can’t make it and you have to get what you need from your diet. As an energy-regulating mineral, magnesium optimizes the way your body works. It doesn’t provide energy, but what it does do well is direct incoming energy to where you need it most. Magnesium promotes bone cell health, calcium absorption and heart health. It also improves mood state and helps increase relaxation and recovery – particularly during intense exercise. How does magnesium promote muscle building? 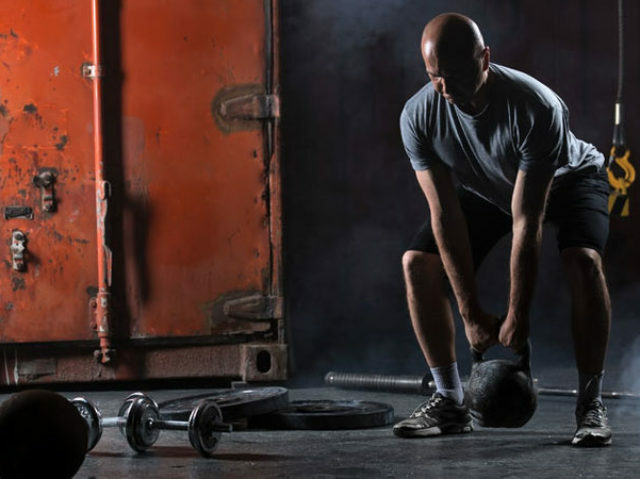 You’ll find this important nutrient in high-quality testosterone booster supplements. It helps your body produce testosterone and therefore provides important fuel not just for fertility, but body composition as well. Many studies show that magnesium improves athletic performance and show that it increases physical endurance and improves the force indices and muscle metabolism in athletes that have a rich diet in magnesium or received supplements. The above quote demonstrates that magnesium is a great all-round supplement for athletes. Enhanced strength and power – studies show increases in squat power, counter-movement jump and peak torque with magnesium supplementation. Significant improvement in muscle recovery – magnesium reduces muscle damage and promotes better sleep. Key Point: Magnesium is a chemical element that supports energy production. It boosts muscle recovery, athletic performance and sleep. Gaining functional muscle mass isn’t easy. But with the right approach to training and the best muscle building supplements you’ll be off to a running start. Lift heavy, sleep well, eat healthily and choose the right supplements.